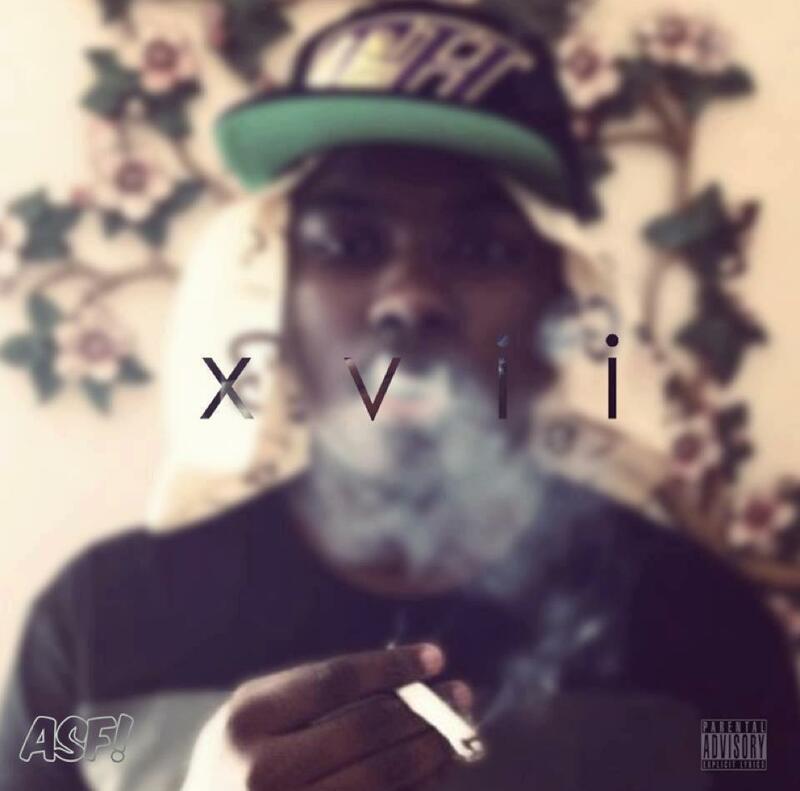 Last week we became hip to a young producer-emcee named Sage after hearing "Oh Well", a track off his new album, XVII. Yesterday also marked Sage's 17th birthday (hence the album title). His age may be a defining factor for now but that's not necessarily a bad thing — if anything, it's further evidence that artists, especially hip hop artists, can't be overlooked merely due to "lack of life experience". After all, Haleek Maul caught Kanye's ear and he's only 15. Toying with ethereal beatscapes, XVII displays several things beyond Sage's creativity, including mastering by Samuel Sherbin for I.V. League and notable contributions by the ASF crew. Tracks like "Pink Cocaine" and even the go-to stoner track "Cannabis" are representative of what seems to be an optimistic music future for Sage and the ASF boys, if not a highly rewarding birthday gift.